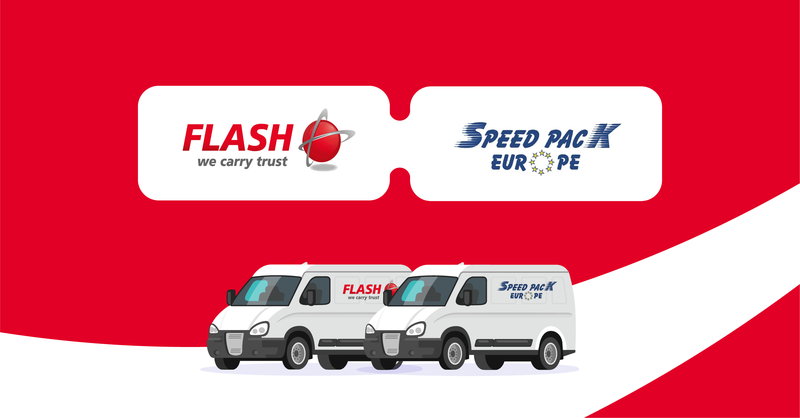 Paris, 4th of April 2019 – Redspher group, the European leader of on-demand delivery, announces the acquisition of Speed Pack Europe, the Spanish company specialized in urgent transport. Through this acquisition, Redspher pursues its aim to make on-demand delivery available in every market sector and strengthens its presence in Spain. Speed Pack opens up new opportunities in terms of logistics solutions and transport offered by Redspher. Founded in 2005, Speed Pack is the expert of urgent road freight transport. This offer goes beyond simple transport, Speed Pack includes the logistics management and is able to provide the vehicles built for various types of specialized transport, such as vehicles with temperature control systems, built for dangerous transports, or with added safety options following the criteria set by insurance companies. Speed Pack acquisition is part of Redspher’s ambition to cover the majority of the services part of on-demand delivery, from parcels to pallets, for individuals or multinational companies in every sector. Speed Pack Europe has 20 employees and a vast network of carriers and was able to get close to a €10 million turnover in 2018. The society headquarters are located in Barcelona in Catalonia and it is also present in Maroc, where it manages import-export operations coming from the EU and leaving for the EU. Speed Pack is going to become part of Flash, the group’s enterprise, specialist in the premium freight delivery. With the support of the investment company Eurazeo, Redspher is focusing on internalization and the implementation of its digital strategy. This way, after buying 3 companies in 2017: EF Express, Schwerdtfeger, Upela and the acquisition of SpeedPack in 2019, the turnover had a 16% rise in last year, going from €258 million in 2017 to almost €300 million in 2018. Today, Redspher is an European, digital group: more than 60% of its turnover is made out of France. The amount of orders dealt with without human intervention surpassed 238 000 orders in 2018. Redspher is a digital transport and logistics platform which simplifies the access to on-demand transport. Redspher startup incubator includes: Flash, Schwerdtfeger, Easy4Pro, Easy2Go, Upela, Roberts.eu, Genius Academy, Easy2Trace, Yoctu et Rubiwin. Redspher has the ambition to revolutionize and re-shape the on-demand delivery market by bringing together its physical and digital aspects. Today, Redspher employs more than 700 people in Europe and keeps actively hiring to support its growth. 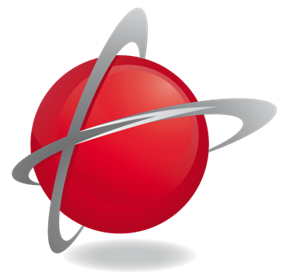 Redspher is an international group which is owned by its employees, supported by the investment found Eurazeo PME. Eurazeo PME is an investment company, part of Eurazeo, which focuses on investing mostly in Franch and European SME which can reach a €250 million turnover. A professional long-term shareholder, it brings to its partners financial, human and organizational support to develop on the long-term. It supports all the companies in its portfolio and fosters continuous and responsible growth. This engagement has been stated and formalized through a CSR policy. Eurazeo PME reached in 2017 a €1.1 billion turnover and it supports the growth of: 2RH, Dessange International, EFESO Consulting, In’Tech Medical, Léon de Bruxelles, le Groupe MK Direct, Orolia, Péters Surgical, Redspher, Smile et Vitaprotech. Those companies are well-positioned on their market and administered by experienced managers’ team.